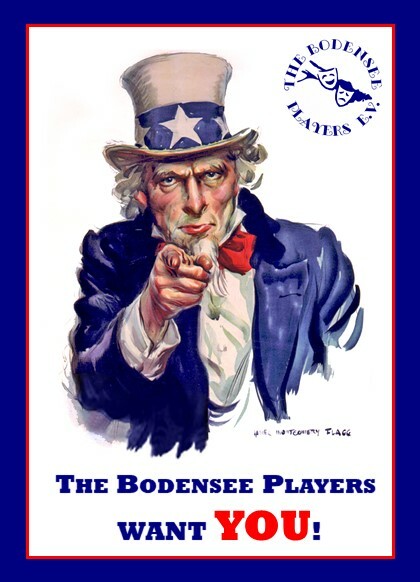 Join Us - Bodensee Players e.V. We are always looking for new members. If you are interested in theatre, whether it be on stage or helping out behind the scenes, you can contact us here.